Bolpur Santiniketan is full of festive all over the year. Rathindra Mela is a small fair of Santiniketan Sriniketan besides Pous Mela, Magh Mela etc. The Rathindra Mela Organised by the students of Palli Samgathana Vibhaga, Sriniketan. 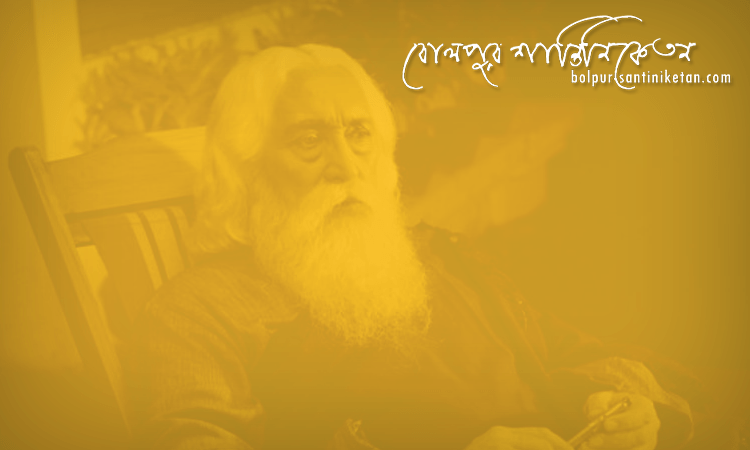 This “Rathindra Mela” commemorating the birth anniversary of Rathindranath Tagore, son of our Gurudev Rabindranath Tagore. The fair organizing on 27th November at Sriniketan. If you wish to get a feel of all festive of Bolpur Santiniketan than definitely, you can plan to visit and encourages the students of Palli Samgathana Vibhaga, Sriniketan.